Alpha Gamma Rho isn't like other fraternities.In AGR you'll get the opportunity to experience both a social and a professional fraternity. AGR does what you expect a social fraternity to do: socialize with other students on campus and people in the community. AGR is also like other social fraternities in that it has a strong group of members and a house you can live in during your college years. But AGR is more than just one of those strictly social fraternities; it is also a professional fraternity. All members of AGR have related career interests. 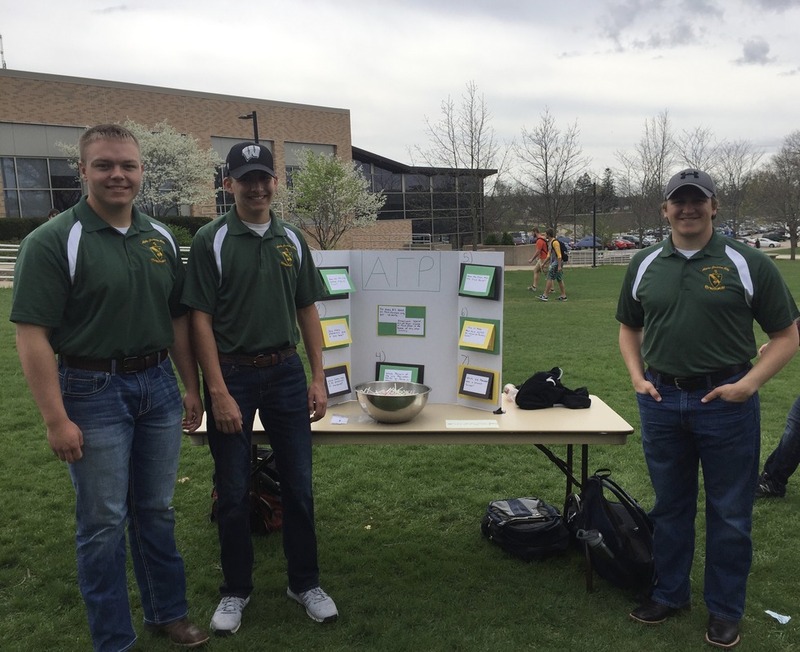 AGR is for young men pursuing any career related to the agriculture, food or fiber industries. 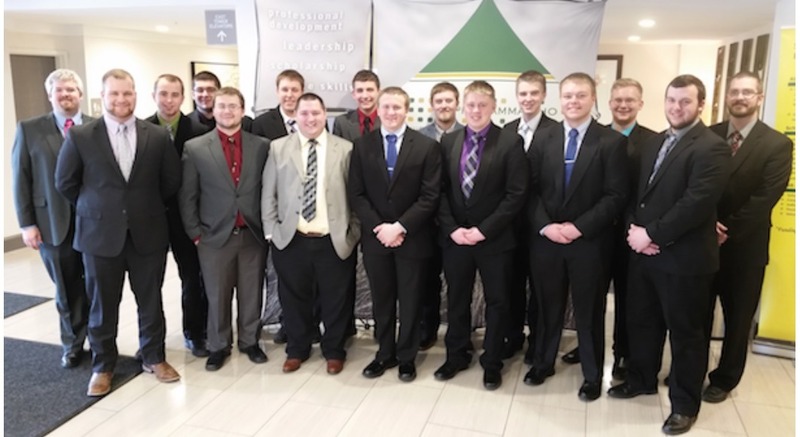 One more difference: at AGR there's no pledging. You join as an equal member. AGR does a careful review of all potential members in advance, so there's no need for a "weeding out" process. AGR never loses sight of why you're in college in the first place...to graduate and get a job. But to graduate, you need to do well academically. This is where belonging to a fraternity that is both social and professional helps most. Because everyone in AGR is in the same career field, it's easy to have peer study groups or find someone who has taken the same classes. With our library in the house, you'll find good studying atmosphere you need to do your best. There is a lot more to college than studying and going to class, and we're not just talking about the social life. We're talking about the extra-curricular organizations – clubs, student organizations, sports, you name it. Whatever your interest, you can find a club or activity on campus that's looking for someone just like you to join in. In fact, you'll discover that some of your AGR brothers have already joined. AGRs are leaders on our campus.